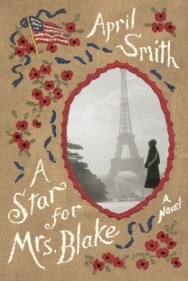 A Star for Mrs. Blake by April Smith is set in the 1930s when the United States was sending the mothers of soldiers overseas to France to the cemeteries where their children had been buried after WWI. 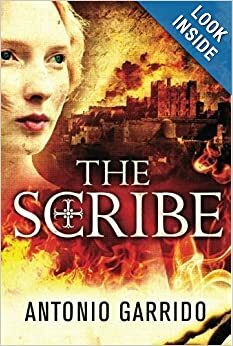 Smith bases her novel on the diary of Colonel Thomas Hammond, who began his career in the military with one of the pilgrimages of the Gold Star Mothers, and he appears as a young principled officer seeking to live up to his family’s illustrious military history. As these mothers make their journey across the Atlantic to pay respect to their lost sons, Hammond is unaware how much the journey will affect him and these women. Smith builds the story from a small island town in Maine where Cora Blake struggles alongside her neighbors to make ends meet as the United States wallows in Depression to the deepest emotional hum a human being can experience at a foreign graveside in a country that is still rebuilding after war. Cora Blake is a young widow, who also has lost her son to a war in Europe, but she’s just beginning to breathe and learn that there could be happiness around the corner with Linwood Moody, a recently widowed soil scientist. Mrs. McConnell is an Irish-American who knows the struggle of working for the wealthier classes, while Minnie is a Russian-Jewish immigrant who has seen discrimination first hand. Mrs. Russell is a woman who has been struggling with mental breakdowns for much of her married life, but is determined to see where her son died. Just as determined as Mrs. Russell, railroad-heir Mrs. Olsen is seeking some form of closure from this trip. Smith shines in her characterization of these mothers, showing how they are bonded over grief, but also that class distinction and experience can still separate them. It’s a novel about the struggles for equality that still threatened to separate every American — immigrant or not — but how the great tragedy of war made no such distinctions when taking their sons. Smith’s research into the time period, the Gold Star Mother’s tours, and the war itself — including the artillery and tactics used — shines through in the story, the plot, the characters, and the emotional roller coaster these women find themselves on. 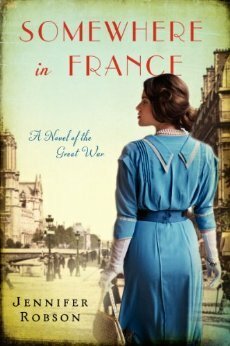 Once in France, these women are swept along with military precision, but even the military is not prepared for the will of a mother’s love and her defiance against being told what will placate them the easiest. They are here for the full experience, they want the truth of their sons’ sacrifices and will accept nothing less. Along the way, they are treated to the best France has to offer, the eccentricities of Paris artists, the bigotry of Europeans who see Americans as arrogant, and the mysterious ways in which injured soldiers and American reporters, like Griffin Reed, cope. A Star for Mrs. Blake by April Smith is stunning without being overwrought with emotion, weaving the lives of these women and their children into reader’s minds and souls. In reflective prose, Smith deftly handles the grief of these women, the tension between grief and duty, and the peace that comes from knowing their loved ones are at rest. From the cutting edge of facial reconstruction to the remnants of war that could still be found in the weeds of Verdun, Smith has crafted a novel that breathes life into history, ensuring that we never forget the past. 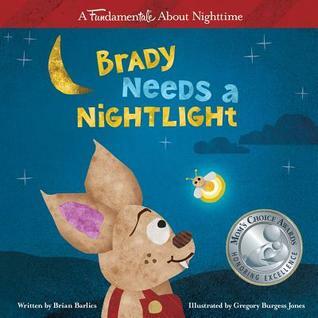 To win a copy of this book, you must be a U.S. resident, age 18 and over. Leave a comment below by Feb. 14, 2014, at 11:59PM EST. 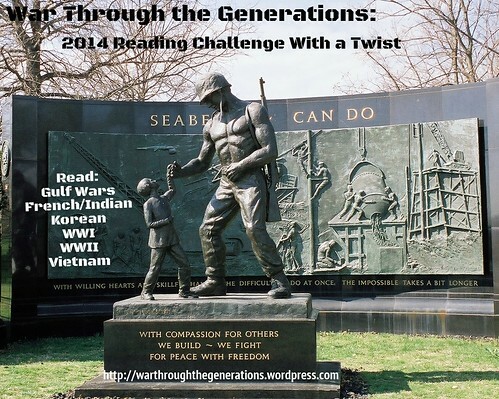 4th book (WWI) for the 2014 War Challenge With a Twist. 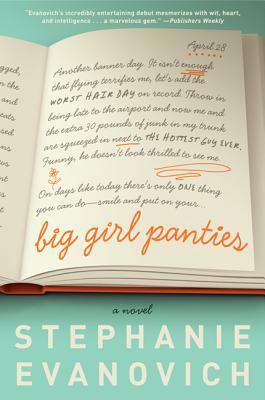 7th book for 2014 New Author Challenge. 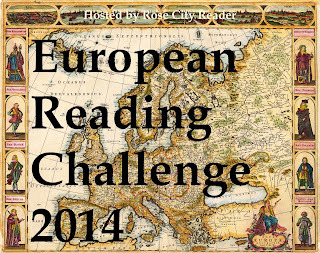 4th book for 2014 European Reading Challenge; this is set in France. 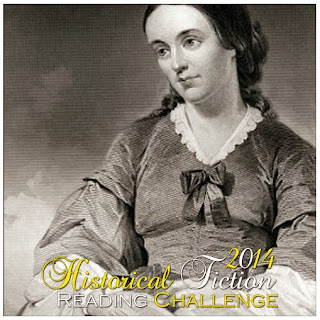 4th book for 2014 Historical Fiction Reading Challenge.